Snake wrangling and snake removal should only be attempted by persons trained to do so, with that out of the way here is a link to an excellent site we helped put together. When you need snake help. WE CAN HELP if you have a picture of a snake that is bothering you then text it to 505-697-7899, we will do our very best to identify the snake and give you some direction about what to do next, this is a risk free call, we will help you. WE CAN CATCH IT is not just a slick catch phrase, its also one of our core values with dealing with snakes and snake wrangling. 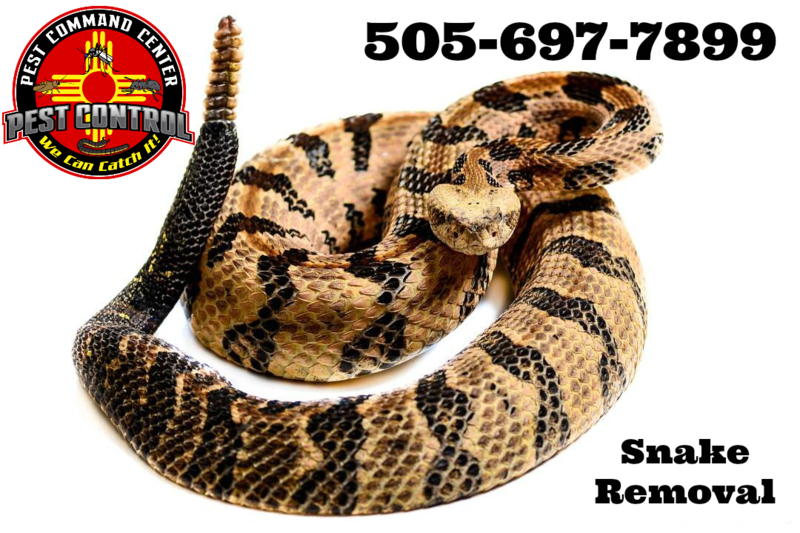 When you are faced with a snake, don’t try to deal with it yourself, Pest Command Center is close by and we can help!